Here you can access content on a number of topics related to digital marketing and lead generation. 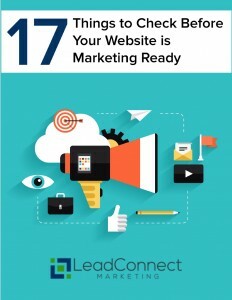 Learn more about how LeadConnect works, why we do what we do, and how to start taking advantage of these inbound methodologies for your own marketing efforts. We have created a number of eBooks on topics related to digital marketing and the use of inbound tactics. Click below to access any of our eBooks and educational content. 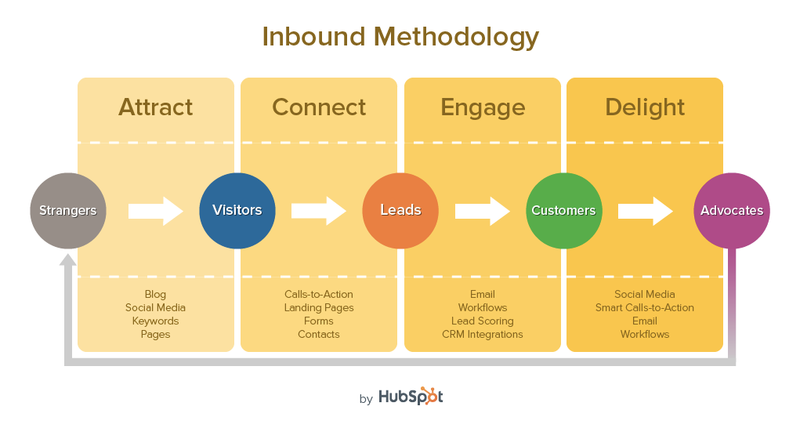 Learn more about the inbound methodologies increasingly being used by many mid-sized businesses. 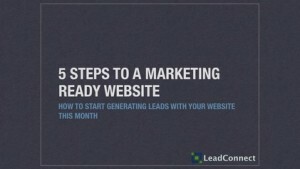 Learn how it can help you attract and nurture potential clients through smarter, more targeted online lead generation. Join LeadConnect for one of our many webinars and local events in the Pittsburgh area. You can also watch any of our past webinars or signup for notification of when the next live webinar will be held. 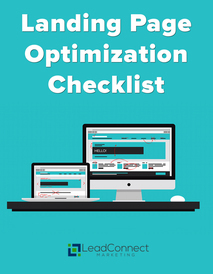 Implementing a digital marketing strategy requires a number of resources and tactics. LeadConnect strives to provide access to the types of resources and tools needed to make this process as seamless and easy to implement as possible. To learn more about our lead generation processes and start utilizing a similar process for your own marketing, contact us today and ask to speak with a digital marketing expert.